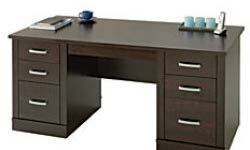 Buy stylish & affordable office furniture in Houston, TX! 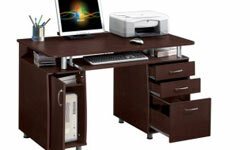 Explore the latest designs and innovative ideas by the leading stores of Houston! 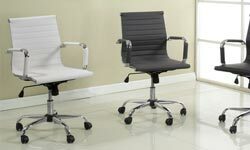 Office chairs, reception furniture, desks, workstations and more.